Although I've been freelancing for over a year now, I never even thought to advertise this service on my blog. 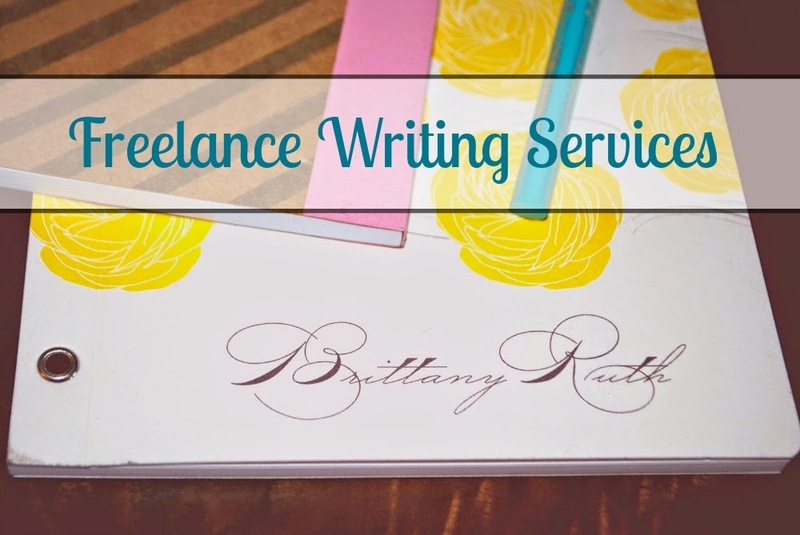 I'm not sure how I could have let that slip my mind, but I'm here to tell you what services that I offer in case you are interested in having something written or edited for your blog, company, or website. Now that I am finished with grad school, I feel it is a great time to advertise that I am accepting new clients and open to working with people on all types of projects. My prices are reasonable and you can see what I have to offer below. You can find the same information below on my Contact/Hire Me tab and if you'd like to get in touch you can send me an email therococoroamer@gmail.com. Article Writing: For companies, magazines, blogs, etc. I'd love to help you generate content that people will love. Proofreading/Editing: Have a physical or online document that needs some proofreading for grammar and style? Let me know. I can't tell you how many times I've come across professional websites that not only need help with grammar, but also style. I can also help with resume writing tips, overall aesthetic, as well as help with cover letters. Guest Posts: Do you want a guest post from me? Do you want to guest post on my blog? Let's talk. Sponsored Posts/Reviews: Have something you think my readers would love to know about? I can offer sponsored posts or review your business/product as long as it is something that fits with my blog. Other Writing: Don't see something listed here? I can probably write about it so drop me an email and we can discuss. Travel: We all have our niches, which tend to make great articles, I love to write about travel. I live in Europe and travel quite often, see my Travel Bucket List. Vintage/Antique/Flea Markets: I am an avid treasure hunter all over Europe. I love to write about this stuff! I also like to write about International Culture, DIY, Home Decor, Furniture (antique and new), Non Profit Organizations, Organizations, Business, Social Advocacy, Supervising, Foster Care, Hotels, The Military Community, Healthy Living, Fashion, Education, Personal Development, Learning a Language, Writing, Blogging, Music/Concerts, Architecture/Interiors, Europe, USA, Animals, Shopping, Relationships, Social Media, Marketing. The above niches are my favorite things to write about, but I can write about almost anything. Courses in Editing, Media Ethics, Creative Writing, Business Writing, etc. Proficient with Blogger and Wordpress formats, Mac, Windows, Excel, and Photoshop. I am the owner of The Rococo Roamer, feel free to peruse old posts to see my writing. I have done various freelance projects to include sponsored posts, content, and regular contributions for a Modern Interior Design Wordpress blog called, Furniture Fashion. Anyone can write content, but not everyone can write great content. My writing is clear, concise, and fun to read. I am easy to work with and open to questions. If you'd like to hire me, send me an email at therococoroamer@gmail.com and we can discuss ideas and prices!